This is a 2 day event featuring technical talks, tutorials, birds of a feather sessions, round table discussions, posters, and lightning talks. There will be a reception during the evening of the first night, April 8th at the Comic Book museum. New this year! We will have a Women in Compilers & Tools Event or Workshop the day before on April 7th (1-6:30pm). There will be a separate EventBrite page for this event. More details coming soon. Please use the "Contact" link on this page (see below under Organizers) to contact the organizers for this event. Yes ! Please contact the organizer with your student ID to obtain access to the student ticket rate for both the meeting and reception. Student tickets are $50 for just the 2-day conference and $75 for the 2-day conference and reception. Is there a discount for individual contributors? 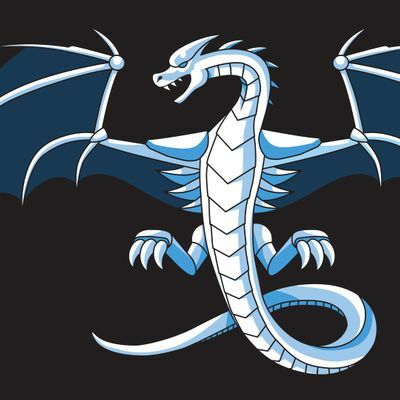 We would like this event to be accessible to all LLVM developers. If attending the meeting is cost prohibitive for any reason (ie. you do not have an employer who refunds tickets fees, financial hardship, etc), please fill out this request form by March 1st. Each request will be considered on a case by case basis. No refunds after March 24, 2019. Please contact the organizer for a refund. We have reserved a block of rooms at Le Plaza at a €150 / night rate. Please use this link for your reservation. Guest rooms will be available on a first come, first serve basis until March 8th, 2019. Is there parking at Le Plaza ? The parking at Le Plaza is available for hotel guests, at a €29 / 24h rate (including Valet service). 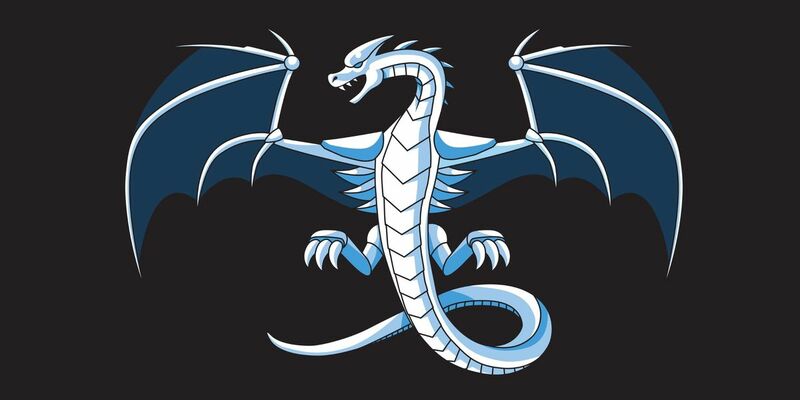 The LLVM Foundation is dedicated to providing an inclusive and safe experience for everyone. We do not tolerate harassment of LLVM Developers' Meeting participants in any form. By registering for this event, we expect you to have read and agree to the LLVM Code of Conduct.